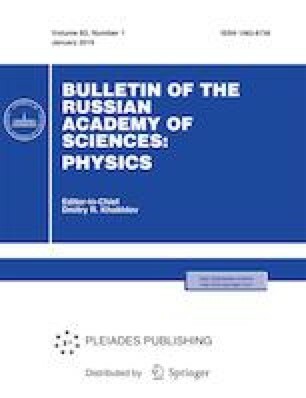 The phenomenon of acoustic radiation force acting on solid spherical scatterers inside the field of a focused ultrasonic beam is experimentally studied. Nylon and glass beads are used as scatterers; the acoustic field is generated by a piezoceramic transducer of the megahertz frequency range in water. The angular spectrum of the ultrasonic beam, obtained from the measured transverse distribution of the amplitude and phase of the acoustic pressure, is used to calculate the theoretical value of the radiation force. The results from these calculations are in agreement with the experimentally determined value of the radiation force. This work was supported by the Russian Foundation for Basic Research, project nos. 17-02-00261, 18‑02-00991, and 18-32-00659; and by RF Presidential Grant SP-2621.2016.4 (M.M. Karzova).